Our goal at Berriz Design Build Group is to transform your bathroom into a space that provides you with a sense of luxury and improves your quality of living. 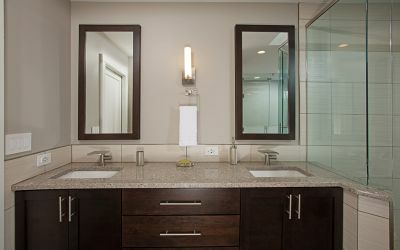 Any Northern Virginia bathroom remodeling contractor can execute a bathroom remodel for you—but our experts bring a much more impressive vision into focus and then turn that vision into a reality. Our bathroom remodelers have the experience and craftsmanship needed to create spa-like bathroom designs that are fully functional and attractive. 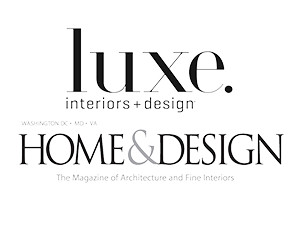 From luxurious bathtubs and shower accessories to glamorous fixtures and tile work, our team knows how to invoke fine living into your Northern Virginia bathroom remodel. You may be surprised at the difference new faucets on your sink and tub can make. Shiny new faucets in a stylish design can instantly improve a bathroom's appearance. Replacing your bathtub or shower is another way to bring instant beauty to your bathroom remodel. A well-chosen tub can become an attractive central feature of your bathroom's design. 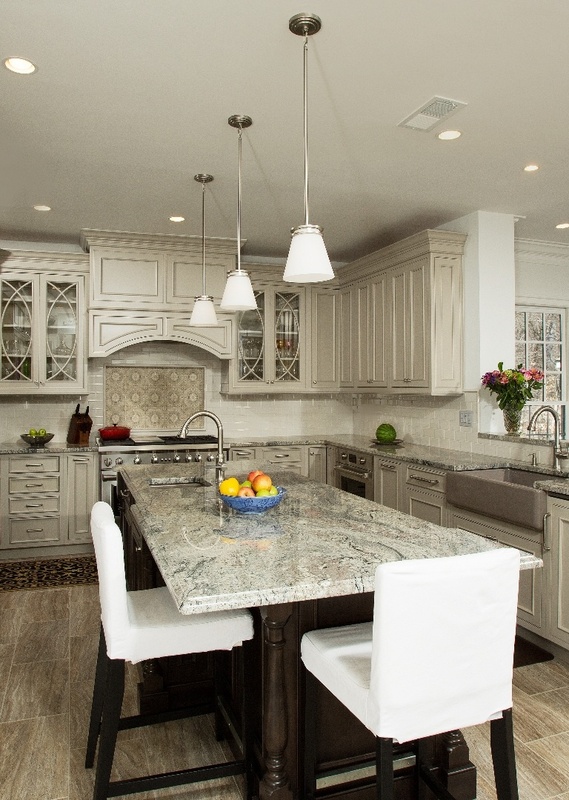 If you are looking for Bathroom Remodeling Service in Northern Virginia, please call Berriz Design Build Group at 703-552-7565 or complete our online request form.